Want to connect to the BCM? 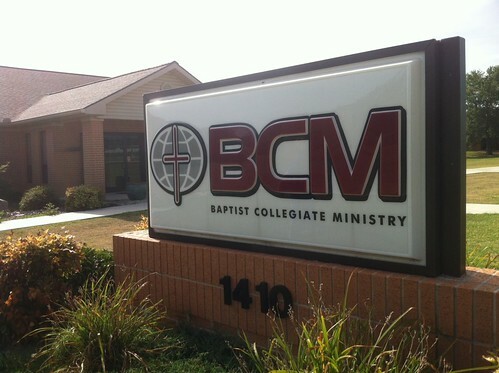 Visit our building located on campus across from “Willis ‘Convoy’ Leslie, Cotton Boll Stadium” or send us an email with your contact info so we can connect. If you have any questions or comments, please contact our staff by email, phone, Facebook, Twitter, or mail.